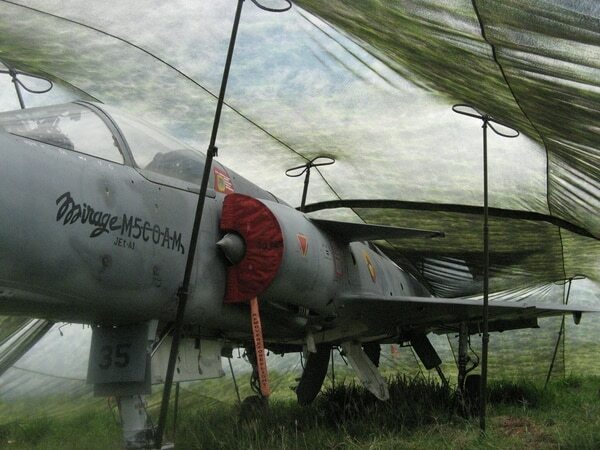 The Army’s Ultra-Light Camouflage Netting System, or ULCANS, will be an all-weather, state-of-the-art signature concealment system that provides multi-spectral protection for troops and equipment. The program aims to replace the legacy woodland and desert camouflage variants developed in the 1990s, and will be developed in light and dark woodland, snow and alpine, desert, and urban variants. The Army hopes ULCANS will better conceal the signatures of troops and equipment from high-end sensor threats on the battlefield. 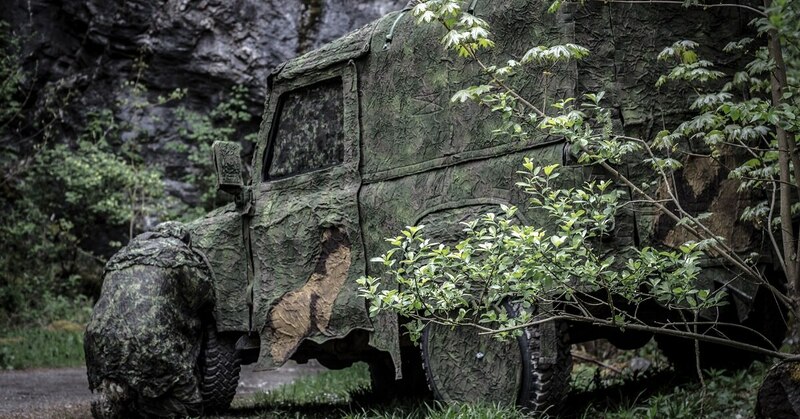 The contract to produce the next-generation camouflage was awarded to Fibrotex USA Inc., according to a company statement provided to Army Times. The contract is a 10-year, indefinite delivery and indefinite quantity award, with a total value of $480 million. Fibrotex is expected to begin full-rate production in early 2019, according to the company. ULCANS is the result of nearly two years of testing, trials and data collection conducted by the U.S. Army’s Natick Soldier Systems Center in Massachusetts. Natick tested camouflage technologies from major global manufacturers against the Army’s most advanced battlefield surveillance sensors. Many of the technologies underpinning ULCANS are based on developments by Fibrotex’s Israel-based parent company over the last two decades, but have been specially modified for the U.S. Department of Defense. The Army has more than a million pieces of gear in the old, digital camo pattern. They might try dyeing it. The Army might dye its old camouflage gear to match the colors in its new pattern. The Fibrotex system will provide multi-spectral camouflage, which conceals objects from detection across several portions of the electromagnetic spectrum at the same time. Traditional military camouflage simply hides an object in the visible spectrum, but the multi-spectral design obscures detection in the infrared, thermal and radar spectrum as well. “Today more than ever, military forces and opposition groups are using night vision sensors and thermal devices against our troops, but by using Fibrotex’s camouflage, concealment and deception solutions, we make them undetectable again, allowing them to continue keeping us safe," said Eyal Malleron, CEO of Fibrotex USA. Fibrotex will also deliver the ULCANS material in reversible designs — allowing for the first time a different pattern and capability on each ­­side, enabling soldiers, vehicles and systems to disappear into light or dark woodland, snow or alpine and desert or urban environments in any operational theater. ULCANS will also be manufactured stateside, in a new state-of-the-art facility in McCreary County, Kentucky, creating hundreds of new skilled American jobs over the next decade, according to Fibrotex. The new facility is being established next to Outdoor Venture Corporation, which is a strategic partner to Fibrotex USA and already designs modular personnel tents and command post tents for the Army.